To pose is to "assume a particular position in order to be photographed, painted, or drawn" according to Google's dictionary. Posing is an art form in itself but it really is not that difficult to grasp when broken down into simple steps. The hand on the hip is one that you should try next time you are being photographed. Hand on hip - simple as that! :) The hand on hip pose accentuates your waist and you may recognise the pose as it is very popular on the red carpet. It has been around for a lot longer than that however, as demonstrated in this portrait hanging in the National Gallery in Dublin. 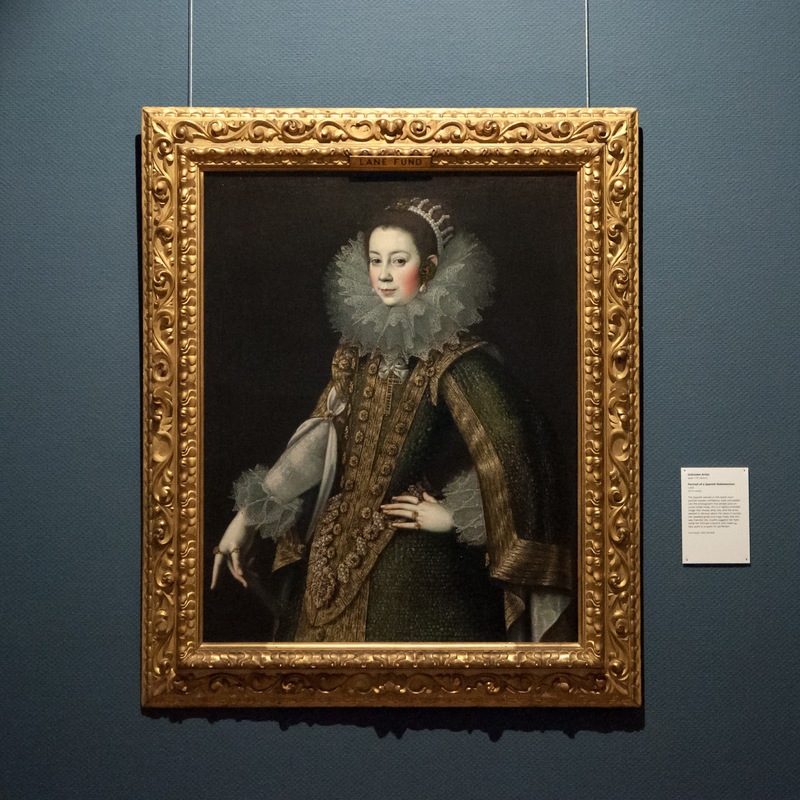 It is called "Portrait of a Spanish Noblewoman" and was painted in the 1600s! I will be adding more timeless posing tips here in the future so keep checking in!